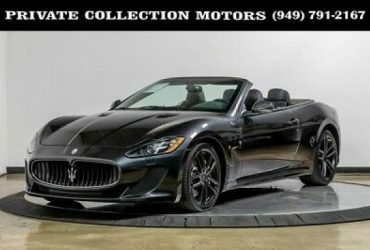 Envision yourself driving along the Ohio River passing the Cincinnati horizon in your new 2017 or 2018 Maserati, including models like the Maserati Levante, Ghibli, Boxster, GranTurismo, Quattroporte, and more. 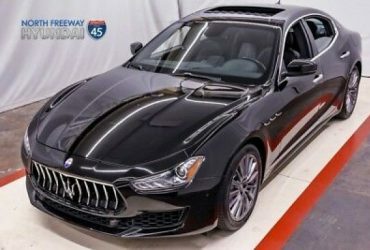 We invite you to visit our Maserati showroom in Cincinnati to experience the new Maserati models for yourself. 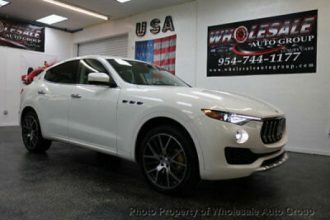 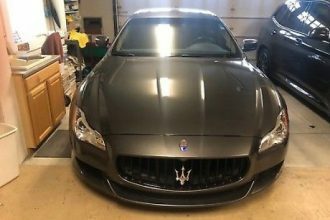 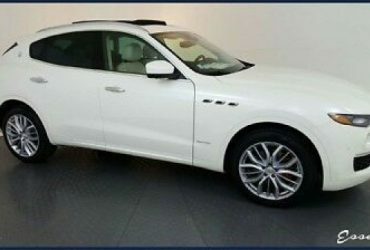 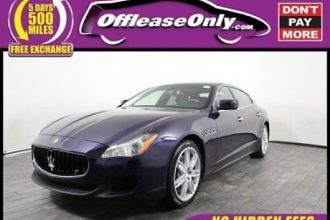 Maserati of Cincinnati offers a personalized delivery room that allows us to give you detailed attention.